My mind...it has been blown. No...it has been enlightened. I SO wish they would have kept some stuff. 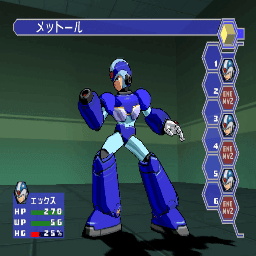 Such as X's normal model (I mean, it looks similar to the "Stealth Armor" anyway). Even the ultimate armor looks a bit cooler, lol. AWESOME news. Interesting stuff. By the way, some of the image links appear to be broken. Could you link me to the broken ones? Oh, Metalman discovered these? Congratulations to him then. Interesting indeed, add this to the recent news of EXE models being discovered in Starforce makes me think.....what really goes on in the production room? What causes the developers to change their minds? 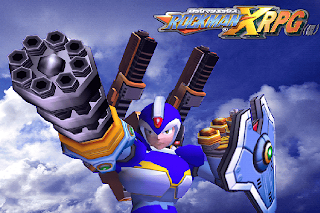 So when did X meet up with Gundam SEED and steal the IWSP pack? Wow that's an amazing find! Now I'm curious if there's any hidden images in the Gamecube NR disc. I have it extracted on my desktop at home I can maybe try and take a look later. I don't know anything about the file formats, but maybe I can get in contact with the person who extracted this info. Curiously, the 5 beta screens and the "Mega Cool Timez" message are still present in the final version of the game, but the "Rockman X RPG" image and the rest are gone as they were replaced by the final content. @Skaarg: I used TiledGGD to view the contents in the file F01.AFS. Metalman, what program did you use to "open up" command mission? in other words, i want to explore some of my ps2 games and look for similar stuff. How do i do it? These guys live and breathe unused/beta material. @Skaarg: Psy sent the NR Reader disc to a guy in Germany whom apparently had the ability to rip the ISO in a way it could be read / burned. I assume he had an NR Gamecube so he could do such things, but only Psy knows for sure. As far as I know, the disc is still in Germany and I have no idea if / when she's getting it back. She and I talk on the daily (she called me like, 3 times before NOON to inform me of THIS as we both had direct hand in it), so I'll let her know you need to speak with her. Her email is kaitou.psyren (at) the g of the mail, if you get my drift. She would know how to contact the guy in Germany who ripped the info. @Wolfshadow: I've already been in contact with the Psyren. Originally I was going to buy these two protos when I dumped the X6 proto, but had some money problems come up. So I already have the GC iso. Almost all of the files on the GC disc are in a .arc format (which I guess is common for GC games?). I downloaded arcman and rarcdump to try and extract them, but they failed each time. arcman said it was and invalid archive and rarcdump, sits there doing nothing. Since the files are compressed obviously opening them in TiledGGD just produces garbage. @Skaarg: I never tried to rip a NGC game before, so I can't help with it. But thanks to Barubary, I was able to extract the files inside F01.AFS, and it contains many .arc files inside. TiledGGD may appear to show only garbage at first, but with the right settings it may show the graphics. 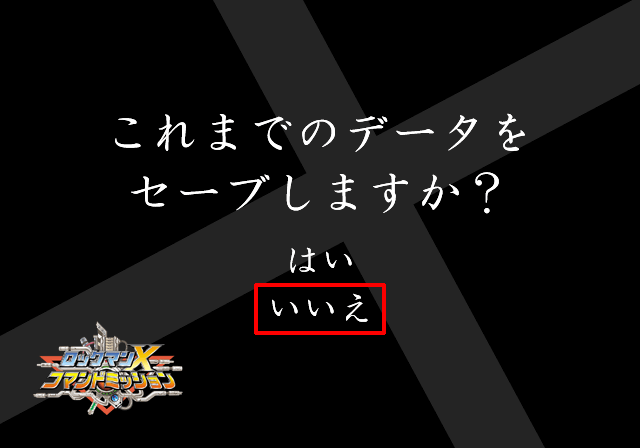 For instance, the file "thankyou.arc" contains the E3 ending message "Mega Cool Timez". To see it, oven it with TiledGGD and change the format in "Image>Format>8 Bit per pixel". Assuming the rest is at the default setting (Offset 0x0, Big Endian, Linear, ...), change the Panel Size to 640x??? (any No. above 450) by pressing right/left and up/down. Can you view something in the NGC disc with it?